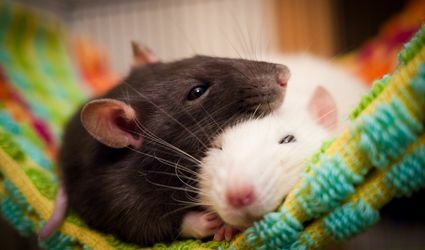 Rats are intelligent and social creatures that generally make good pets. 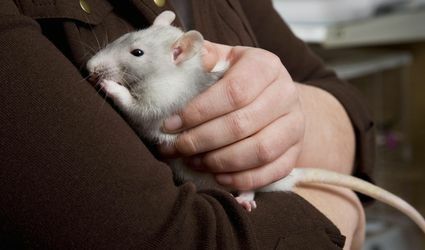 Learn how to be a responsible owner from our best advice on rat care. Why Does My Rat Leave Drops of Urine Everywhere When He Is Playing? 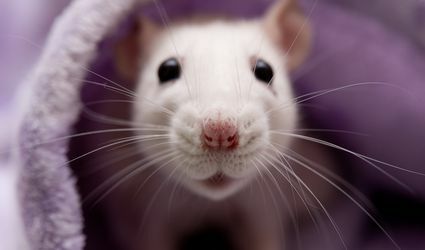 Can Your Rat's Food Be Causing Tumors? What Wood Can My Rat Chew?